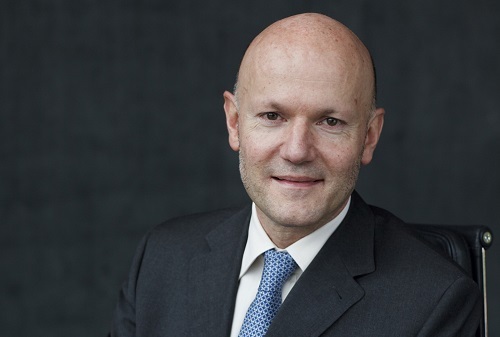 Corporate Solutions chief executive Agostino Galvagni (pictured) is leaving Swiss Re after more than three decades. Announcing the company veteran’s year-end departure, the (re)insurance goliath said it has named Andreas Berger as successor. Berger, who currently serves as chief regions & markets officer and management board member at Allianz Global Corporate & Specialty SE, will join the Swiss Re group executive committee and take over the Corporate Solutions CEO role on April 01, 2019. “We regret Agostino Galvagni’s decision to step down, and I would like to thank him on behalf of the Swiss Re board of directors for his substantial contribution to Swiss Re throughout the years,” commented chairman Walter B. Kielholz. “Under his leadership, Corporate Solutions has grown significantly and evolved into a fully-fledged commercial insurer with global presence. Galvagni, former Swiss Re chief operating officer who became CEO of Corporate Solutions in October 2010, will remain available as advisor during the transition period. “With Andreas Berger’s appointment, we are pleased to have attracted a very capable candidate with a strong track record in the insurance industry to continue leading our Corporate Solutions’ business and further improve its international business capabilities,” added Kielholz.